Deep Soul: The Crusaders featuring Randy Crawford - "Street Life"
Funk, jazz, and soul collide to create one memorable 1979 track. Who says that funk and jazz cannot co-exist? 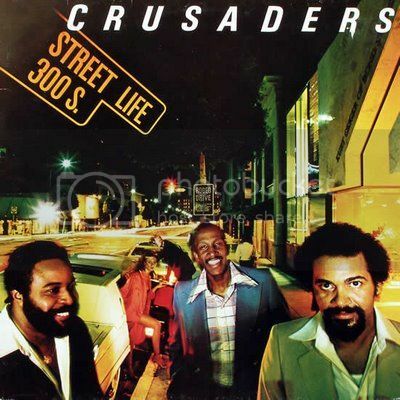 Certainly not The Crusaders, who scored a 1979 hit with "Street Life." The fact that it made the R&B, Dance, and Billboard Hot 100 charts demonstrates how one track could become a crossover success. 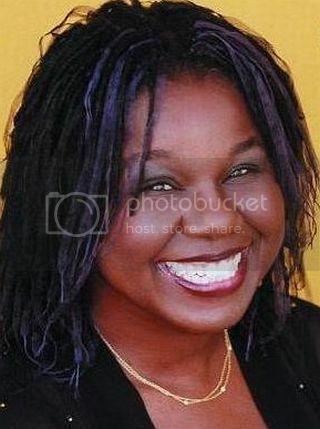 Even more importantly, the song proved to be the launching pad for jazz/R&B vocalist Randy Crawford, who has continued collaborating with original Crusaders member Joe Sample. Despite the tune's contemporary sound that appealed to disco dancers as well as soul and jazz aficionados, the Crusaders actually date back to the 1950s. In 1954, pianist Sample approached Houston high school pals Wilton Felder (tenor saxophone) and Stix Hooper (drums) to form the Swingsters. After trombonist Wayne Henderson, flutist Hubert Laws, and bassist Henry Wilson joined the group, they became the Modern Jazz Sextet. But when Sample, Felder, Hooper, and Henderson relocated to Los Angeles in 1960, the band changed names once again to the Jazz Crusaders. Signed to Pacific Jazz, the group gained a reputation for their unique blend of jazz, funk, and R&B; however, they were concerned about restricting themselves to playing jazz clubs. Thus in 1971 they changed monikers one final time to simply the Crusaders. While they continued recording, they still lacked a solid hit. Once Henderson departed in 1975, the remaining members decided to change their sound to fit more urban contemporary tastes. Your song is always sung/ Your love will pay your way beneath the silver moon." Do these words refer to prostitution, or the promiscuous, cocaine-filled disco lifestyle? Clearly the words contain a dark undercurrent, but Crawford's breezy vocals and the Crusaders' irresistible, jumpy groove probably fooled listeners into think that "Street Life" referred to glamor and endless partying. After "Street Life's" success, Crawford toured with the Crusaders in Europe from 1979-1980; she then forged a solo career that flourished abroad rather than (inexplicably) the U.S. The Crusaders dissolved soon after, but Sample frequently reunited with his muse. Together Sample and Crawford recorded three albums: Feeling Good (2006), No Regrets (2008), and Live (2012). The last album features a heavily jazz rendering of "Street Life," demonstrating Sample and Crawford's unique chemistry. In addition, "Street Life" has lived on, having been featured in the 1981 film Sharky's Machine and 1997's Jackie Brown. No matter the lyrical interpretation, "Street Life" stands as a shining example of how jazz, dance, and soul can combine to create a memorable track.